Inspired by the travels of founder and designer Chloe Moss, ChloBo jewellery is known for its beautifully crafted creations inspired by the spirit and beauty of the stunning island of Bali. 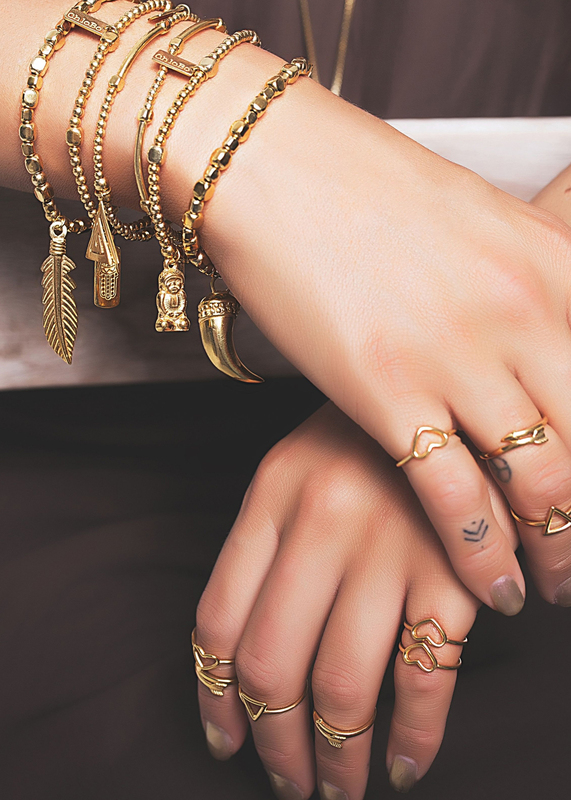 From rings to bracelets, pendants to stackable bangles, there is a huge range of jewellery to choose from – and we hardly know where to start! ChloBo is known throughout the celebrity world and their unique creations have adorned the arms of some of Britain’s most stylish women and have been splashed across the pages of the most popular magazines. ChloBo has leapt from the boutiques of Britain to the wardrobes of some of the UK’s most influential celebrities; from chart topping sensations to much loved actresses, and we are more than excited to announce that ChloBo has now made it’s way to Moore & Scrupps in Sleaford.